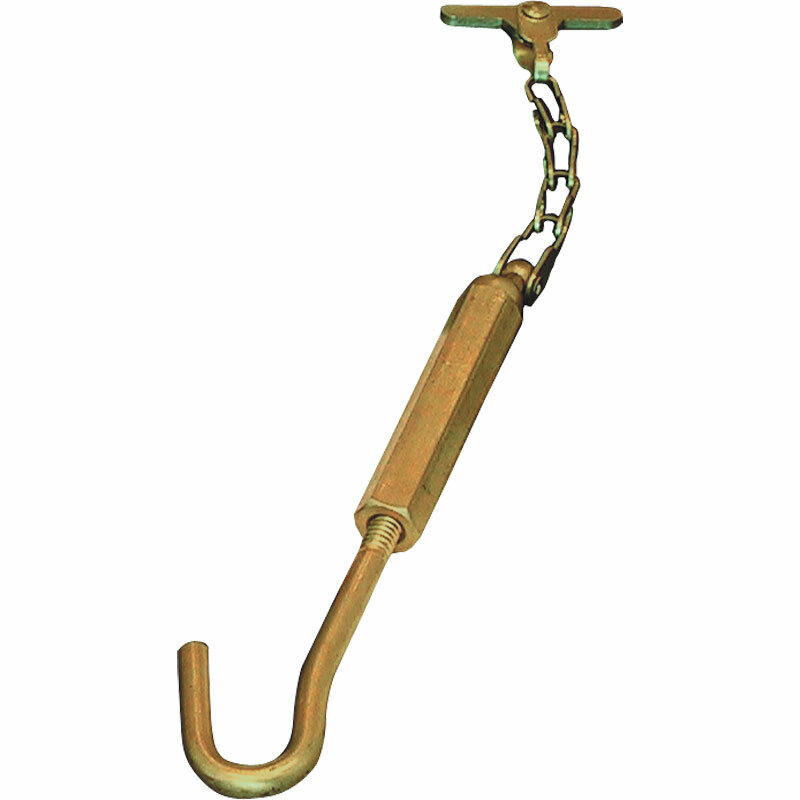 Harrod Sport ® Brass Swivel Adjuster. Solid brass swivel centre guide adjuster. Please note centre tapes sold separately. Please search on our website for Harrod UK Tennis Net Centre Tape. These look to be very good but time will tell. They were sold by Newitts at a good privce.